The theory of belief functions, also referred to as evidence theory or Dempster-Shafer theory, is a well established general framework for reasoning with uncertainty, with well understood connections to other frameworks such as probability, possibility and imprecise probability theories. First introduced by Arthur P. Dempster in the context of statistical inference, the theory was later developed by Glenn Shafer into a general framework for modeling epistemic uncertainty. These early contributions have been the starting points of many important developments, including the Transferable Belief Model and the Theory of Hints. The biennial BELIEF conferences (organized by Belief Functions and Applications Society) are dedicated to the confrontation of ideas, the reporting of recent achievements and the presentation of the wide range of applications of this theory. This conference series started in Brest, France, in 2010, the second edition was held in Compiègne, France, in May 2012, the third edition in Oxford, UK, in September 2014. 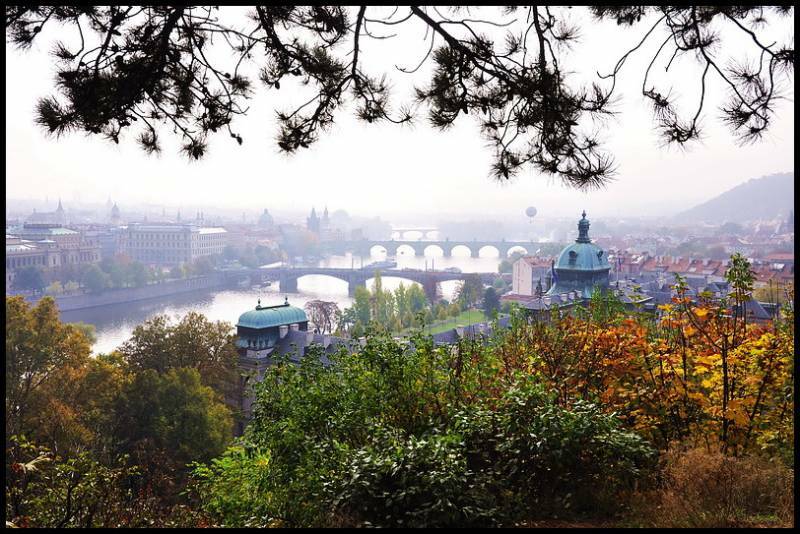 The 4th International Conference on Belief Functions will take place in Prague, Czech Republic. This conference will provide opportunities to exchange ideas and present new results on the theory of belief functions and related areas such as random sets, imprecise probability and possibility theory. Original contributions are solicited on theoretical aspects (including mathematical foundations, decision making, combination rules, continuous belief functions, independence and graphical models, statistical estimation, etc. ), as well as on applications to all areas of computer science, business and engineering including, but not limited to: data fusion, pattern recognition and machine learning, tracking, data mining, signal and image processing, computer vision, medical diagnosis, business decision, risk analysis, climatic change, etc. Papers will be presented orally during the conference in a single track session, or in poster sessions.